SAPEA, Science Advice for Policy by European Academies. (2018). 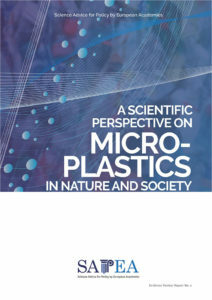 A Scientific Perspective on Microplastics in Nature and Society. Berlin: SAPEA. SAPEA, Science Advice for Policy by European Academies. (2018). 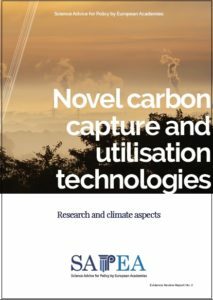 Novel carbon capture and utilisation technologies: research and climate aspects Berlin: SAPEA. 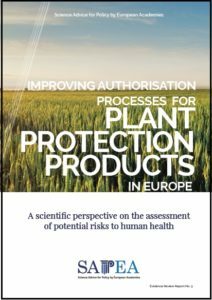 SAPEA, Science Advice for Policy by European Academies. (2017). 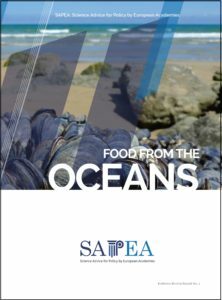 Food from the oceans: how can more food and biomass be obtained from the oceans in a way that does not deprive future generations of their benefits? Berlin: SAPEA.